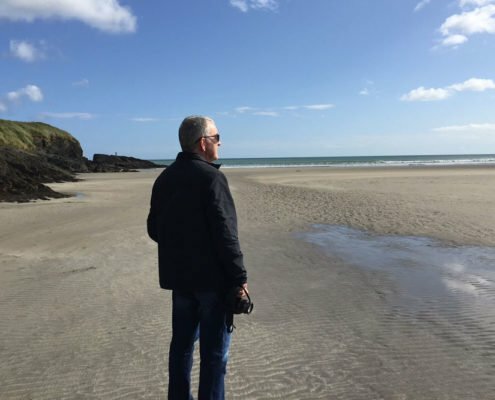 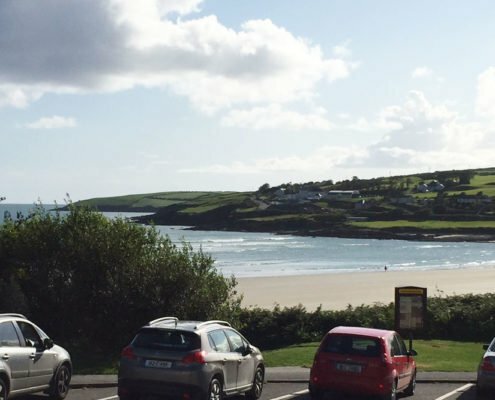 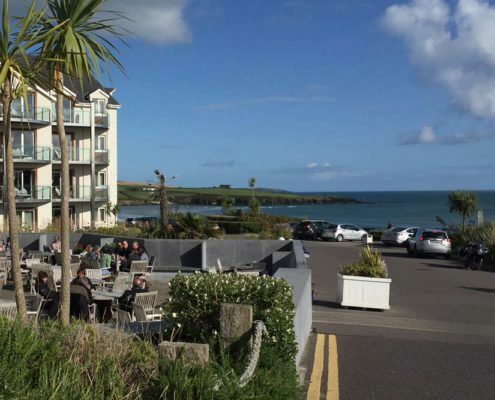 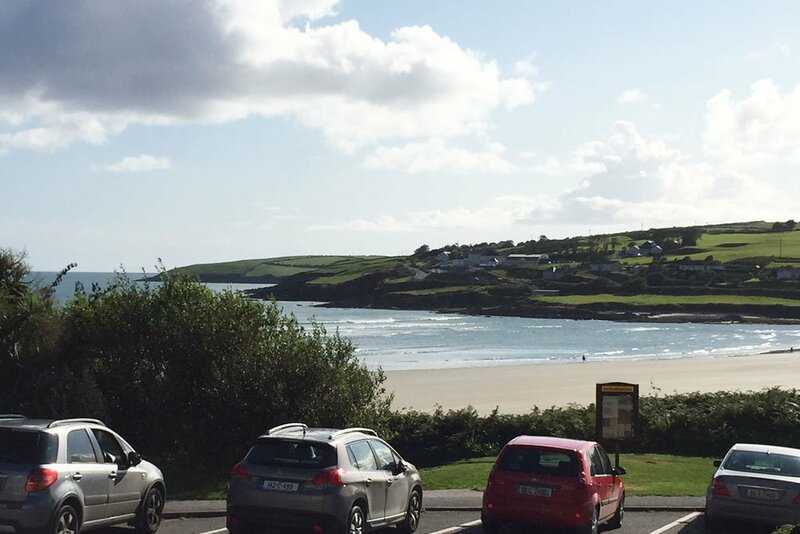 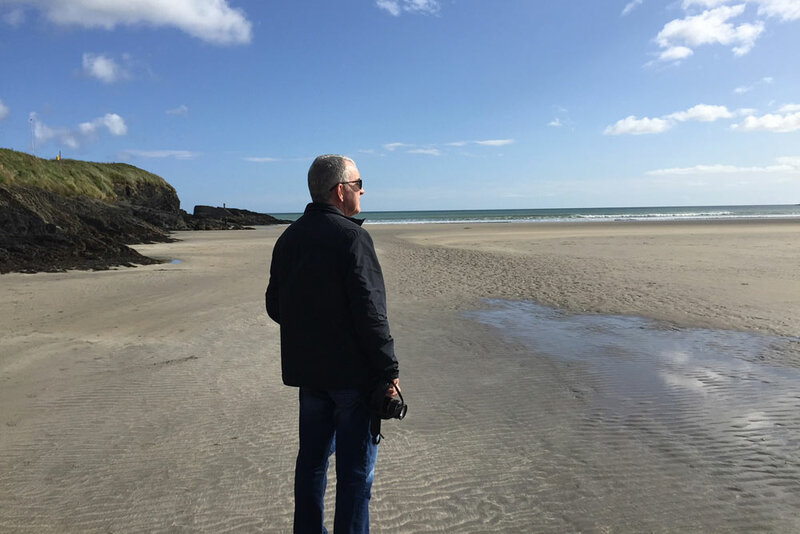 Unfortunately we had very little time on our Cork Road Trip to really do justice to Inchydoney Beach and it’s glorious surroundings just outside the colourful heritage town of Clonakilty in West Cork. 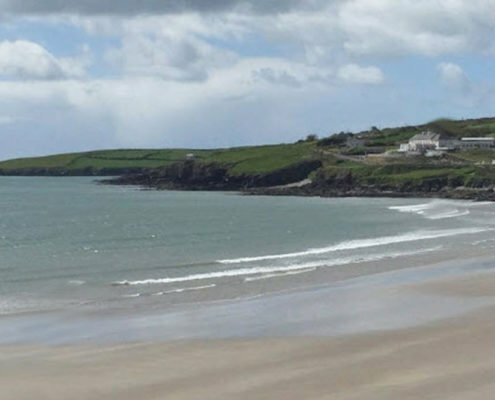 We had a windy but enjoyable walk on the golden sandy beach but had to forego the temptations of refreshments at the popular Inchydoney Island Lodge & Spa. 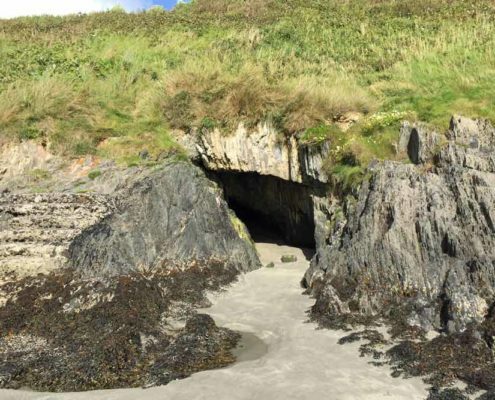 Definitely a spot to put on the return list! 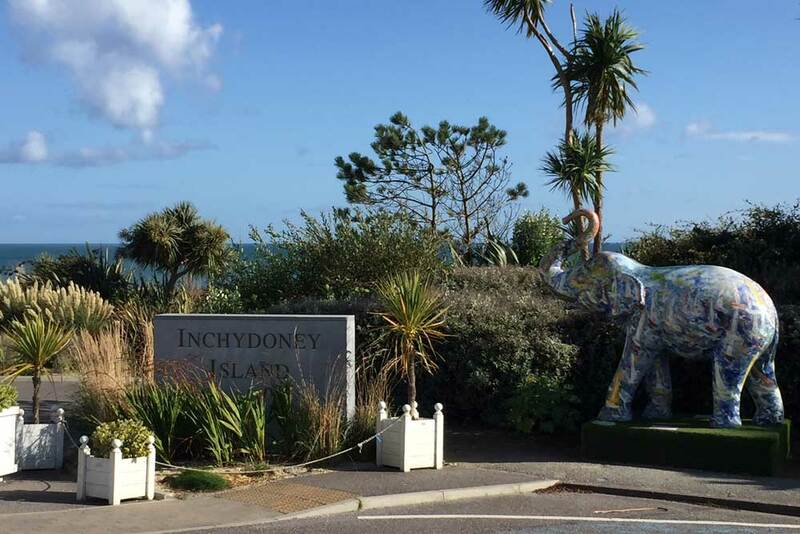 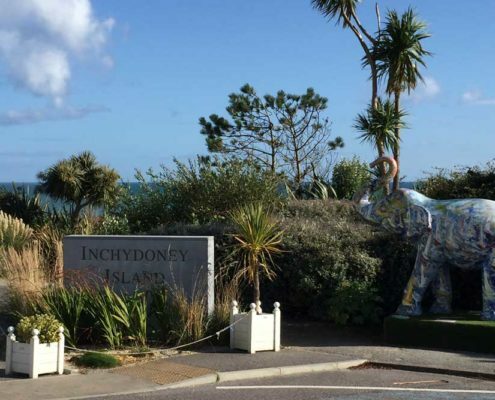 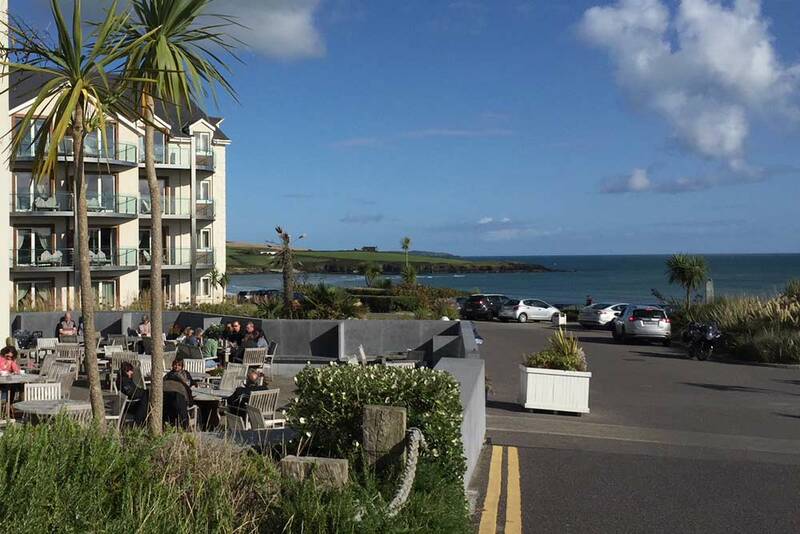 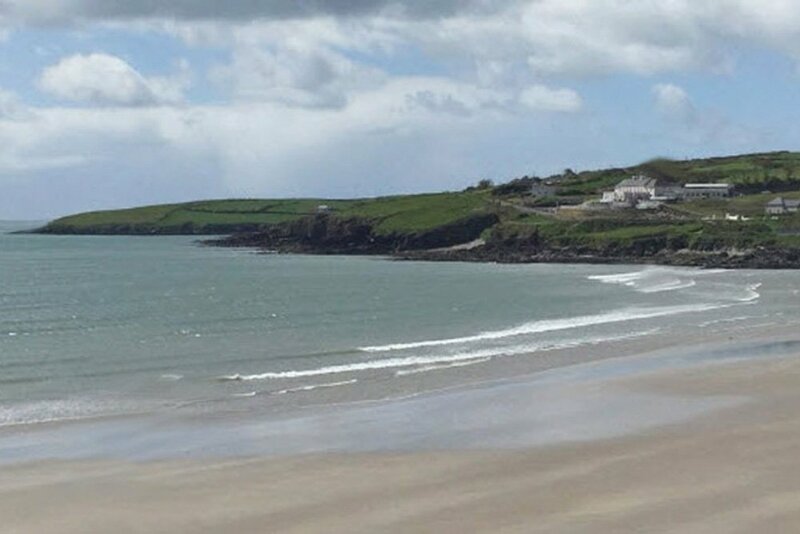 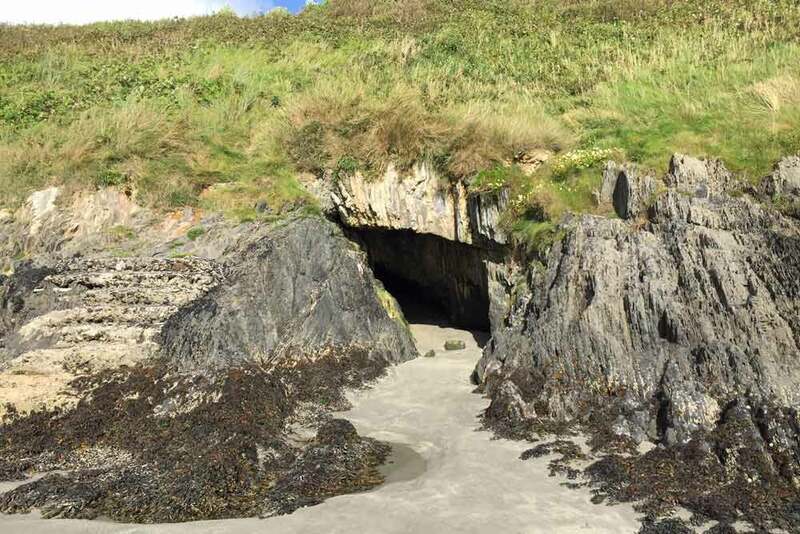 Take a look at the video of the area on our main page about the Inchydoney Beach.